GHOST and GHOST Whisper Fragrances | Gemma Etc. I personally feel that the GHOST fragrances are very underrated within the beauty community, but I have a massive soft spot for the brand as their original GHOST fragrance was the first fragrance I purchased for myself with my own money from my very first job. I honestly couldn’t tell you how many times I’ve repurchased the Eau de Toilette over the years, but it’s a fragrance I will always own within my collection as it’s such a nostalgic scent for me but I’ve never featured it on my blog before. I was kindly gifted the GHOST and GHOST Whisper Fragrances and decided I should finally dedicate a post to my love to GHOST as a fragrance brand. GHOST The Fragrance launched back in 1999 and remains one of the most popular feminine scents today. 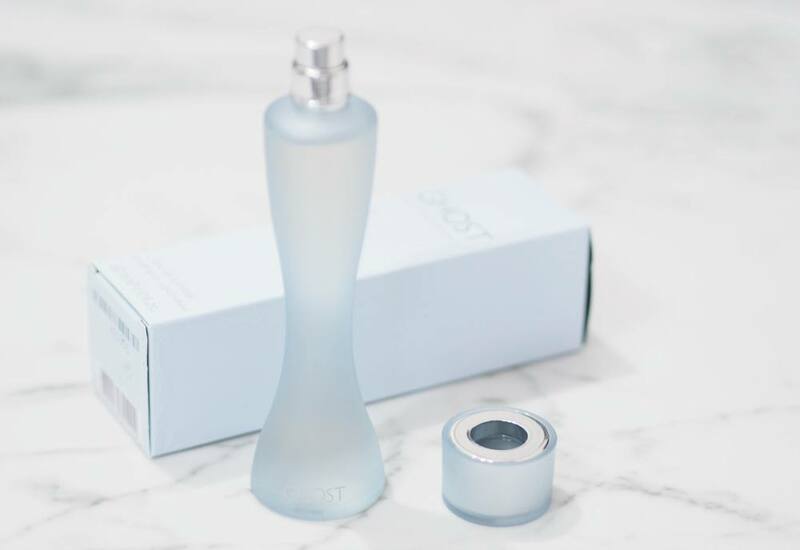 The bottle is so simple yet so classic with its pastel blue frosted, hourglass shaped bottle and almost halo effect lid. 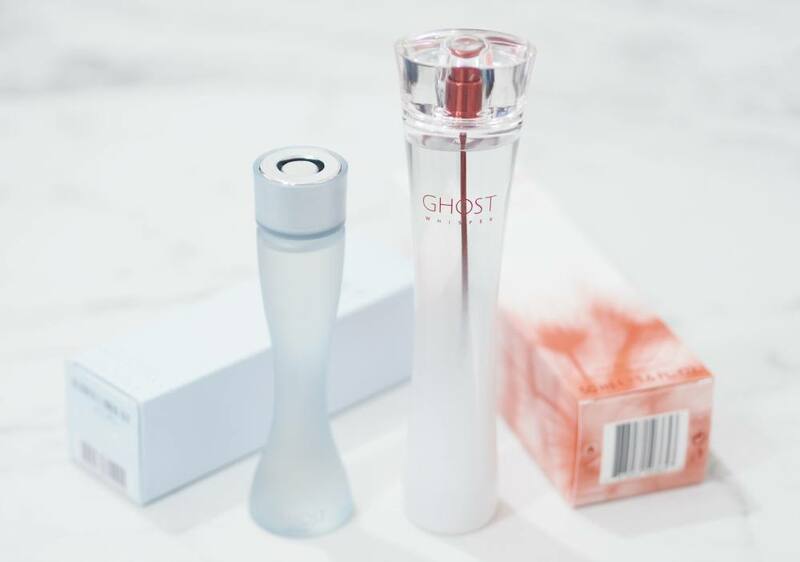 I’ve always liked how simple the bottle is for GHOST especially as the hourglass shaped bottle fits perfectly into the hand, and is usually the fragrance I carry around in my handbag as it works so well for both daytime and evening wear. I never understand why the GHOST fragrances are so affordable as I find them to be such stunning, long lasting fragrances with the original GHOST and GHOST Eclipse being within my top ten fragrances of all time. When trying to write this post, I was literally stumped when trying to explain what it smells like as I can’t detect any obvious notes which might be because I’ve won it for the last 13 years. 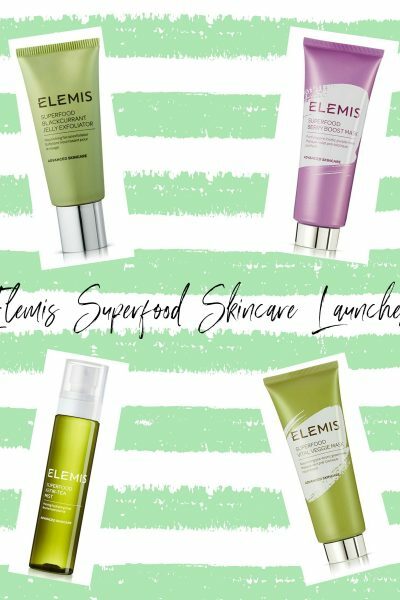 When looking online, it would appear that the top notes are rose and jasmine with an heart of amber, vanilla and peach and a base of sandalwood and musk. I was really surprised upon reading that rose and jasmine were the top notes as I honestly cannot detect either at any point during the weartime which pleases me greatly as I really don’t ten to like rose and jasmine within fragrance. 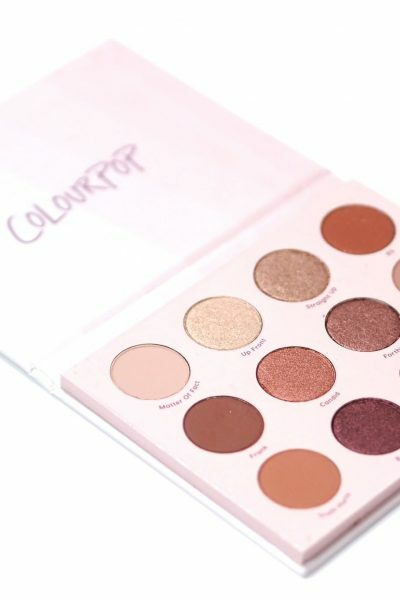 I would agree with the vanilla, peach, sandalwood and musk as it’s a sweet musky scent which I feel doesn’t manage to smell too juvenile but I know some describe this as being more appropriate for teens but I absolutely love it and imagine I always will. 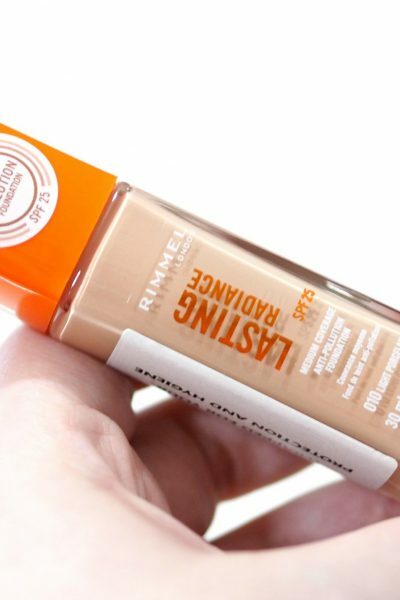 I had never tried Whisper until recently, and it wasn’t a scent I was attracted to in all honesty as I felt the packaging was a little unassuming for my liking. The bottle is very tall and slim, with a white frosted base which fades into clear glass towards the top, with a red metallic atomiser and clear lid. Whisper is one of the brands more recent launches and is described as ‘a hushed and mysterious whisper’ and is feminine, soft and clean. Notes wise the top includes mandarin, star fruit and almond, and heart of jasmine, honeysuckle and orange blossom finishing with a base of white cedar, musk and heliotrope. Fragrance is such a personal thing and my favourite fragrances are oriental, woody or gourmand scents and I do find GHOST Whisper to be white floral fragrance lover’s dream as it’s a very fresh floral scent. 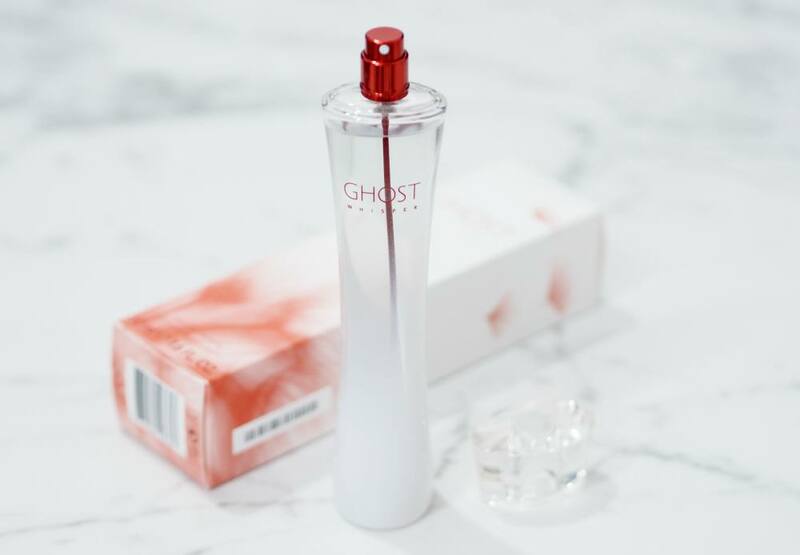 I feel like GHOST The Fragrance is quite sweet which won’t appeal to everyone so I feel that GHOST Whisper could be for those that prefer a more floral scent as the jasmine and honeysuckle are the most dominant notes in my opinion so it could be a good option for Mother’s Day if you like to treat your mum to a new perfume. Sadly it’s not one of my favourite GHOST fragrances but that’s only because I don’t like floral fragrances but it’s definitely one to spritz next time you’re at a fragrance counter if you tend to gravitate towards a white floral perfume.